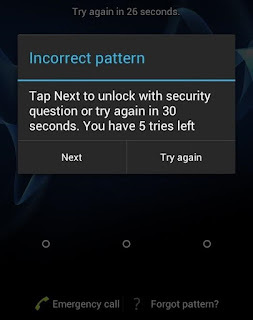 Forgot your Android pattern lock, it happens but What’s the solution. Actually, it’s not that difficult as you think. But, I’ll show you the 2 ways on how to unlock android pattern lock without factory reset. Android Pattern lock works as security but sometimes making a complex pattern lock turns into trouble. 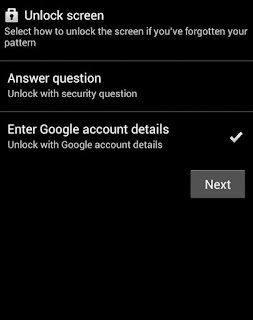 In this Tutorial, you’re going to learn, How to unlock Android pattern lock without factory reset in case you forget the gesture. 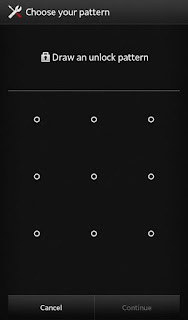 In this post, we’re proving the easiest ways to unlock the pattern lock. If your device is running Android 4.4 or lower, try using the “Forgot Pattern” feature. 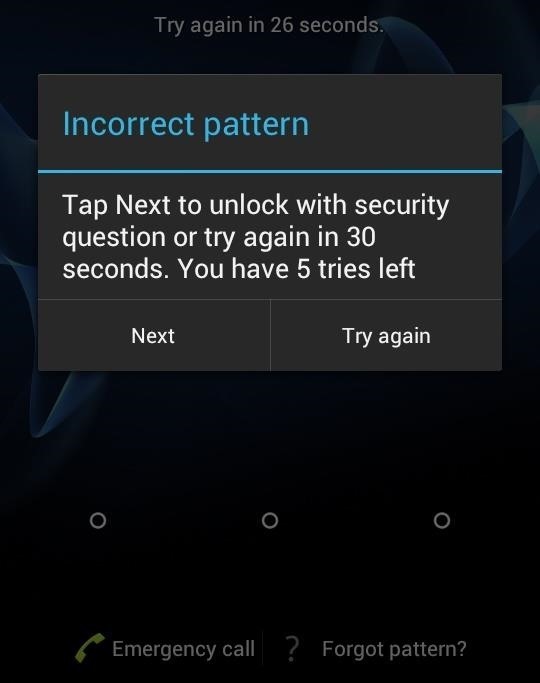 After 5 failed to unlock attempts, you’ll see a message that says “Try again in 30 seconds”. From here, choose “Enter Google account details” (depending on your device, you may go directly to this option), then enter your primary Gmail account and password. 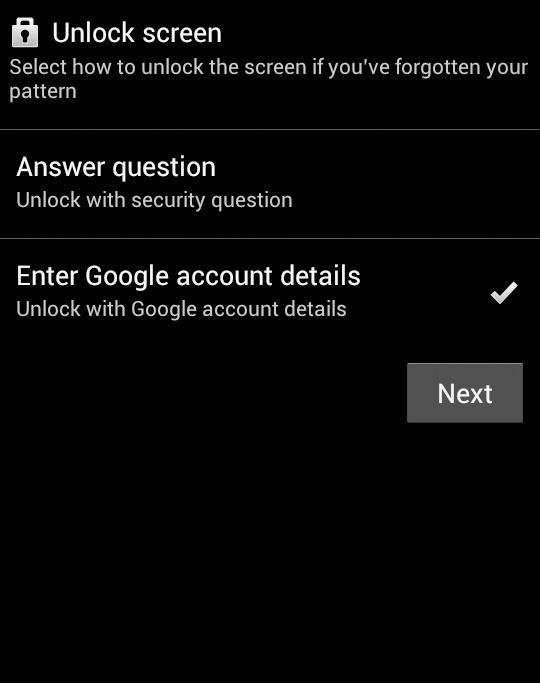 Google will either send you an email with your unlock pattern, or you can change it right then and there. If you’re more concerned with getting into your phone than you are with preserving any data stored on it, a factory reset should work in almost any scenario. 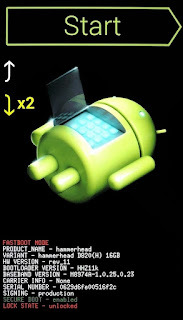 The process will vary depending on your device type, but for most phones, start by powering the device completely off. When the screen goes black, press and holds the volume down and power buttons simultaneously, which will bring up the Android bootloader menu. 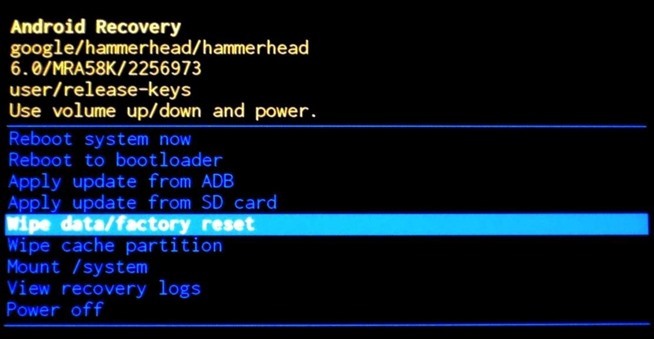 From here, press the volume down button twice to highlight the “Recovery mode” option, then press the power button to select it. Next, hold the power button down and tap the volume up button once, then your phone should enter recovery mode. 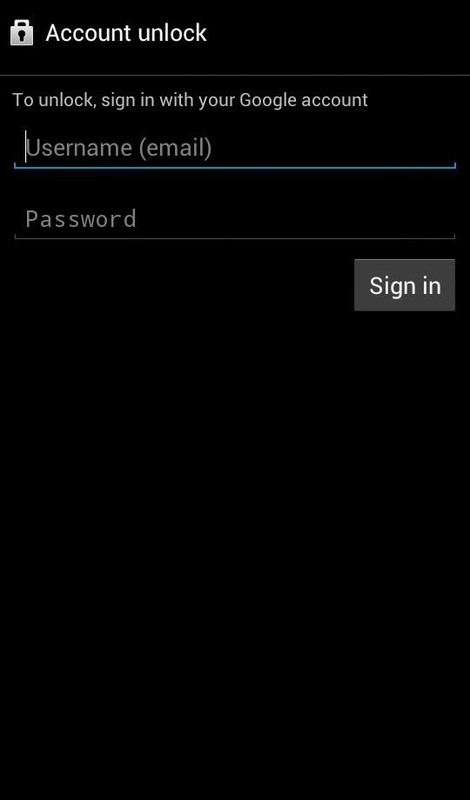 From here, use the volume buttons to highlight the “Wipe data/factory reset” option, then press the power button to select it. When the process is finished, select the “Reboot system now” option and you should no longer be locked out of your phone. That’s it, If the 1st method didn’t work for you, then try the 2nd method because this tweak always works. 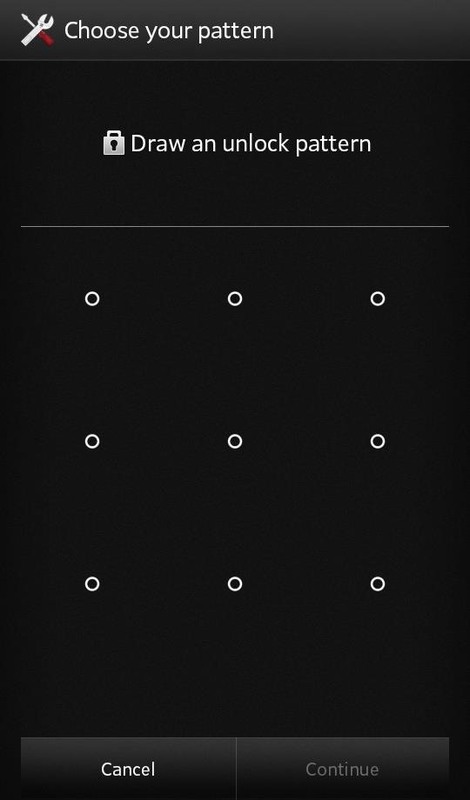 Losing data is biggest problem that we face, so need to avoid that when we unlock the pattern lock or password. Lindsey, If you don't want to loose your precious data, just try 1st method.